MoistTech Completes Move to 8,000 sq. ft Facility! 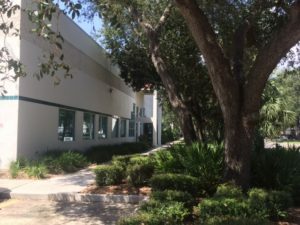 In August 2017, MoistTech Corp. re-located the main headquarters to a larger facility in Sarasota, FL with over 8,000 sq ft of space to grow and continue to exceed customer’s needs. The move comes with an increased demand of services and not enough room to fully stretch our legs. This new location will house state of the art offices, a lab facility for sample testing, full calibration workshop, large warehouse and much more. We are excited to have more space and look forward to servicing all of your needs!